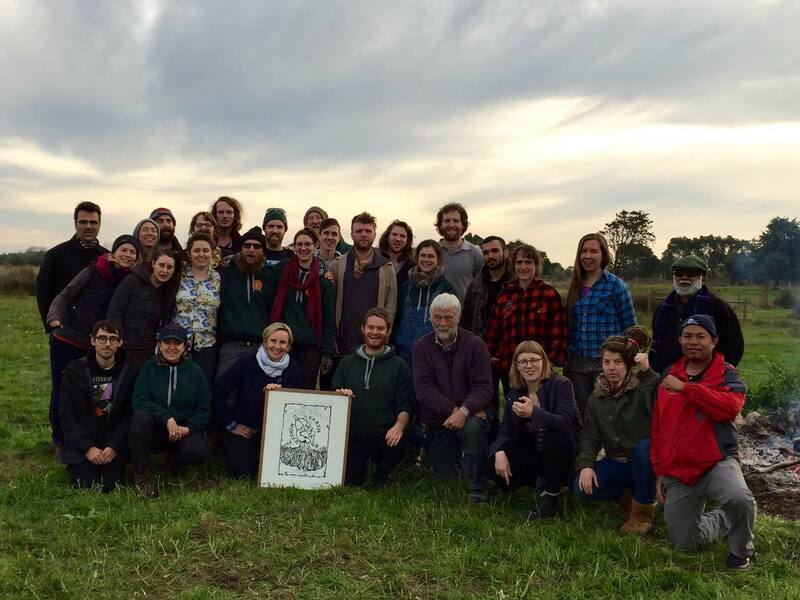 If you have been following the Earthworker Cooperative journey for a while now you’ll know we’ve had our ups and downs over the last 17 years, but in that time we’ve made enormous gains. We’ve grown from a few committed activists to a thriving community with broad networks and three budding cooperatives. One of those cooperatives, Eureka’s Future Workers Cooperative, has been undergoing mutualisation while continuing to produce quality solar hot water tanks from its factory in Dandenong. Invest in Earthworker Cooperative Debentures. We have already raised close to $350,000 from debentures but we are still $150,000 off our ultimate funding goal. Share this as widely as you can throughout your networks. Help us find potential debenture holders and big investors. Tell you friends, tell your family, drop it into conversations with your co-workers, your barista and your tennis coach. For those who are seriously considering investing in this project, there are some more details about the situation and what Earthworker is asking for at the bottom of the email. 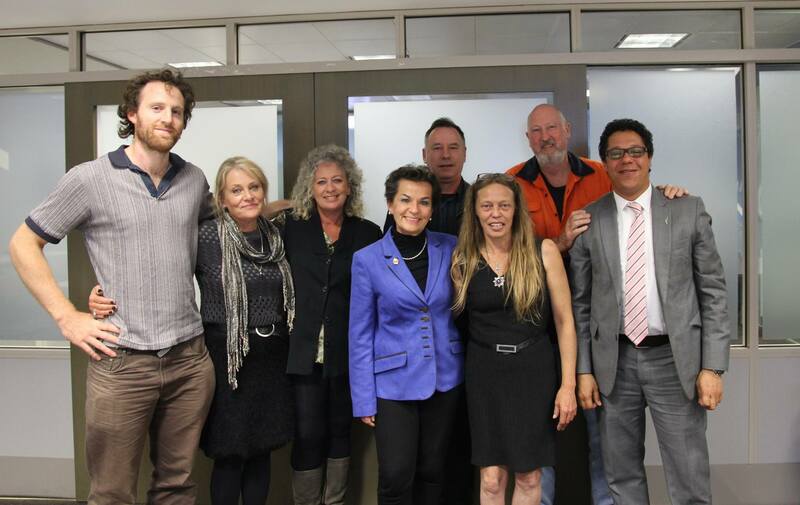 The Executive Director of the United Nation Framework Convention on Climate Change, Christiana Figueres, has written an official letter of endorsement for Earthworker. This follows a meeting that she requested with some Earthworkers, in which she expressed how grateful and excited she was that Earthworker is taking practical steps to build a just transition to a sustainable economy. Al Jazeera has published an article on Earthworker, detailing some of the worrying ecological and economic trends in Australia, and how Earthworker is an example of people building practical strategies to work our way to a better future. Click here to read it. We have only got this far because of the broad-base of people who are behind the project. For those who want to know more about investing in Earthworker, read below for more details. Q: Will it work even if the money is raised? A: There is nothing certain about the future of the cooperative, as there are too many factors that are out of our control. However, there are a lot of indications that if we can facilitate ongoing supply of materials, gain 6 months cash flow and 12 months wages for the Business Development Officer that we will be in a very strong position. Q: What indications are there that the cooperative will be in a strong position if this capital can be raised? 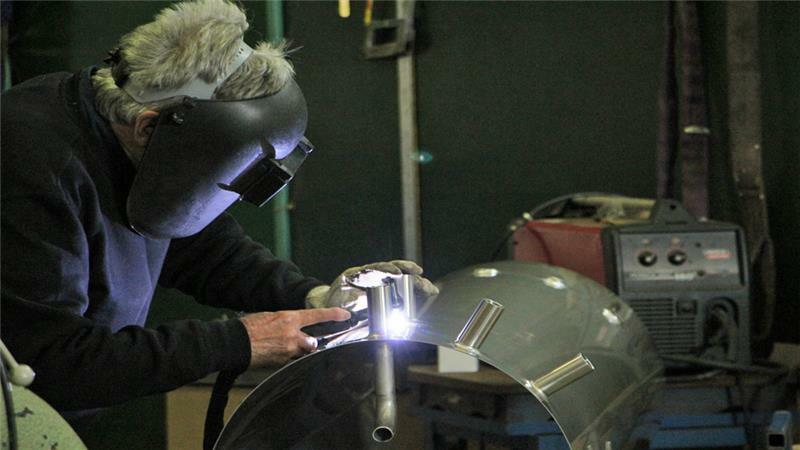 In the past month, Eureka’s Future’s business outlook has improved, with a key former customer coming back on board, requesting additional monthly orders of 40-80 tanks. This would go a long way to covering the overheads of running the factory. Assuming no successful implementation of Earthworker’s marketing strategies (leaving production levels at 120 per month from August onwards), cashflow projections indicate that the business will produce a monthly surplus of around $9,000 from September. The fundamentals look good, what we need is time and space to keep building the cooperative up. As an addition to increasing demand from existing sales, we are ready to roll out our collective sales strategies. In particular, our first Enterprise Bargaining Agreement (EBA) is ready to go. Federation University has signed off on their EBA and the workers now have the opportunity to acquire Earthworker products through some form of direct wage deduction. With a dedicated organiser committed to this side of operations, Earthworker would be well-placed to start the process of workers at Federation University acquiring affordable solar hot water systems through their EBA, and thus building up even more demand for the factory. Q: What happens if the target is not reached? A: The debentures that come in through this round will be returned if we do not reach our target. In the worst-case scenario that at some stage the factory is not viable, then we will be seeking to repay any debentures that have gone through in previous rounds via the manufacturing assets we have already acquired. The full Debenture Disclosure Statement is available on our website along with investment FAQ and the Eureka’s Future Business Plan. Q: OK I want to invest some money in Earthworker, what do I do? A: If you are keen to invest or have suggestions for other ways to help, please get in touch! Email contact@earthworkercooperative.com.au, visit the investment page on our website, or phone Dan on 0432 485 869.